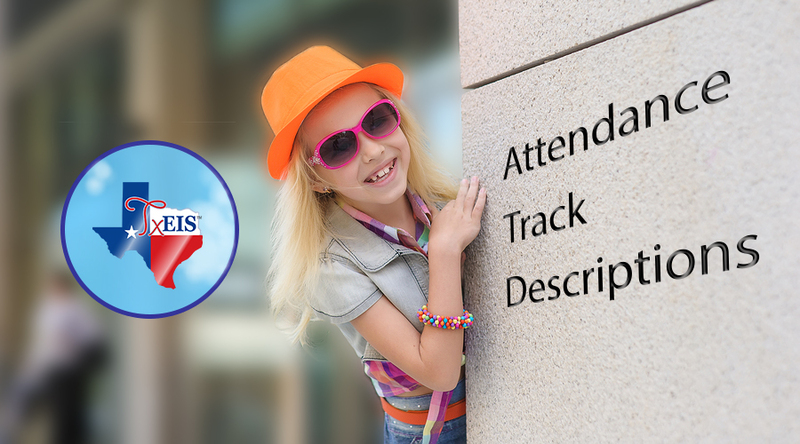 Just around the corner: Attendance track descriptions. You’ll be able to name your tracks. For example, call your main track, “Regular track.” Have one just for seniors? “Seniors’ track.” This description will show up in track drop-down fields, too. Want to know more? Contact us.